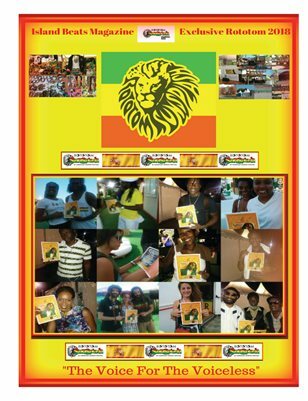 There are many in the Canadian Reggae Music industry who are working above and beyond to expose the many talented reggae artists in Canada. 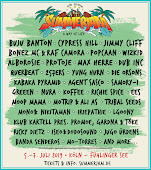 Some of our very own Canadian artists that work hard each day to make a name for the Canadian reggae diaspora not just locally but abroad as well. 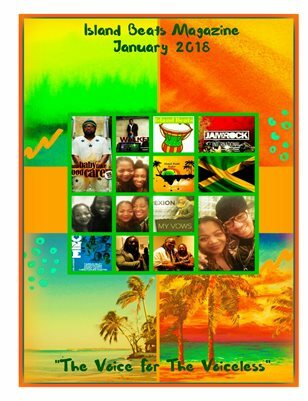 This 2018 some of our artists have went above and beyond to show case Canada in various places of the world and we also have to recognize community based warriors who create initiatives to preserve reggae and also tribute the history of reggae music on a whole. 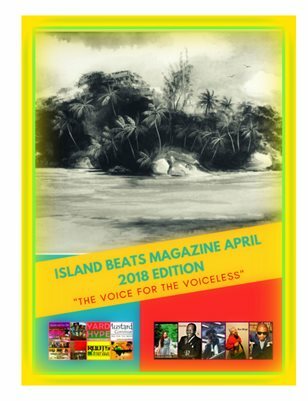 Island Beats Proudly Presents To You Our Canadian Reggae Trail Blazers!!! Canadian Juno Award winner Korexion is right now in Jamaica taking Canadian reggae to higher heights Mandeville Square in Jamaica has sampled Canada's reggae at his best through Toronto's Korexion. 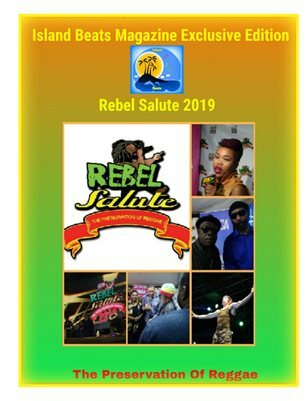 As well he has made us proud here in the north on his Mello FM tour igniting places such as Ochio Rios and attending the reggae music conference brushing shoulders with reggae icons such as Marcia Griffiths and many more. 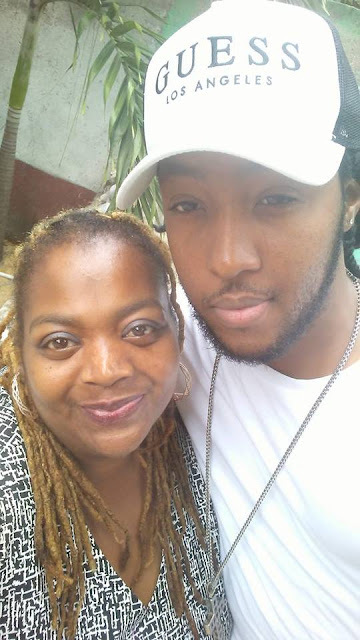 BIG up to Korexion on his tour in Jamaica sharing the talents within our Canadian reggae industry. 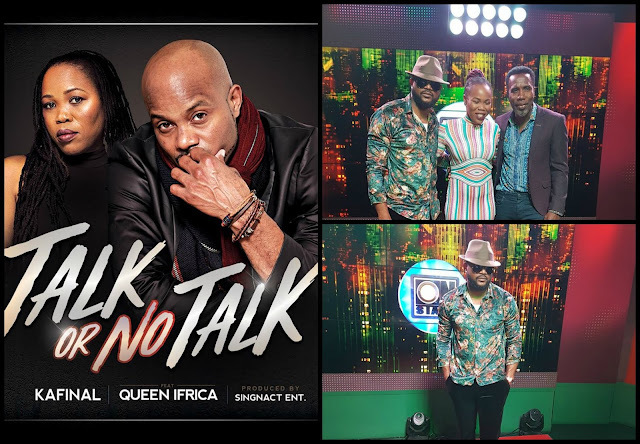 Kafinal the comedian, the singjay, the supporter based in Toronto Canada who supports events through out the city mingling from the top and elite to bending down to take pictures with the smaller players in his community is now the talk of the island with his new track with Queen Ifrica "Talk Or No Talk." Kafinal also a Juno Award winner is showing the world that Canada is made up of more than maple bacon, ice and snow. 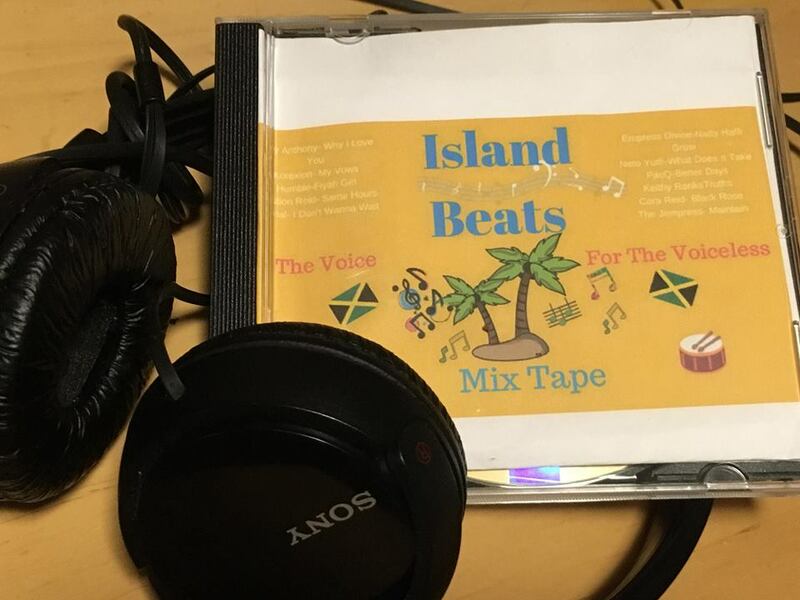 Island Beats is sure that we can all agree that is a sizzling asset to the Canadian Reggae industry keep the fire blazing Kafinal. 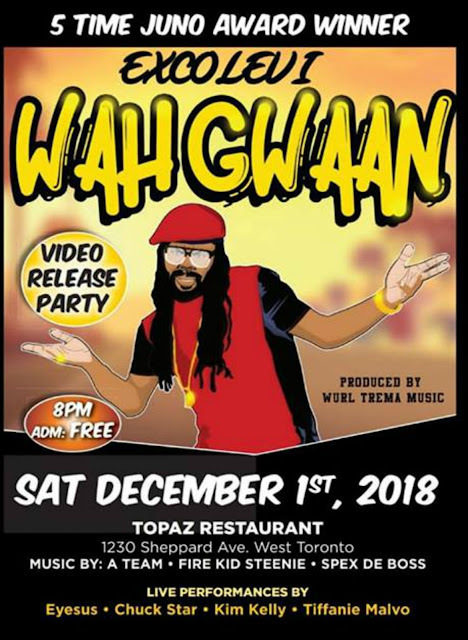 Not once, not twice, not three or four times, but five time Canadian Juno Award winner Exco Levi who has toured the USA, Jamaica and abroad will be hosting his video release on December 1, 2018 and has been a musical advocate for Canada and set the trend for Canadian reggae for the last few years we salute you Exco for hard work and perseverance pays off at the end of every day "Eh." 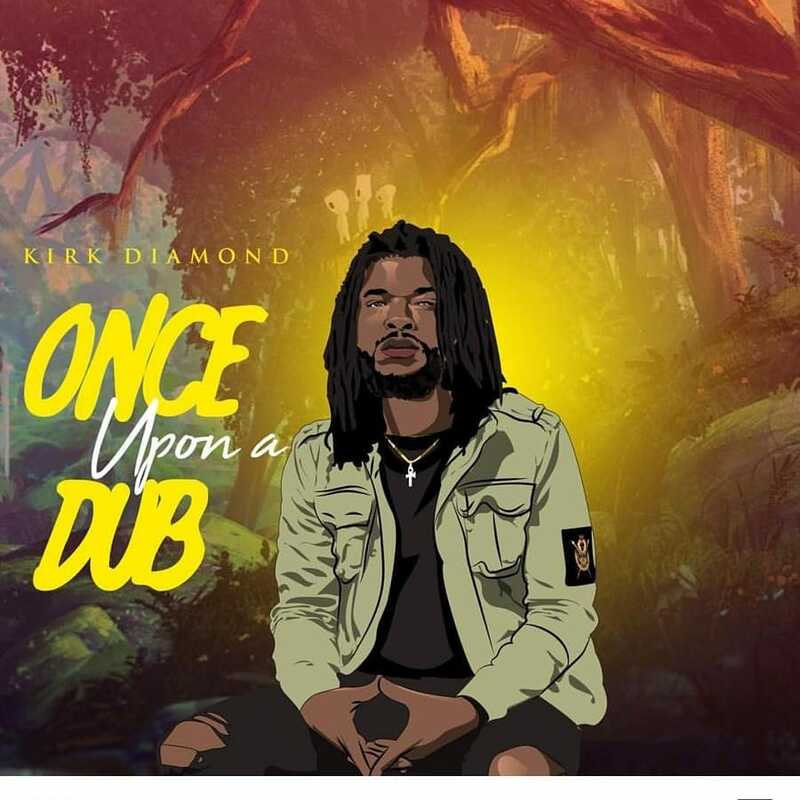 Kirk Diamond claimed the title this 2018 at the Canadian Juno Awards released a track that is blazing from pillar to post "Once Upon A Time." We have seen his works and vision displayed on Reggaeville and many more places definitely dropping some spot light on Canadian Reggae LARGE UP to Kirk Diamond Canada is proud of your milestones. 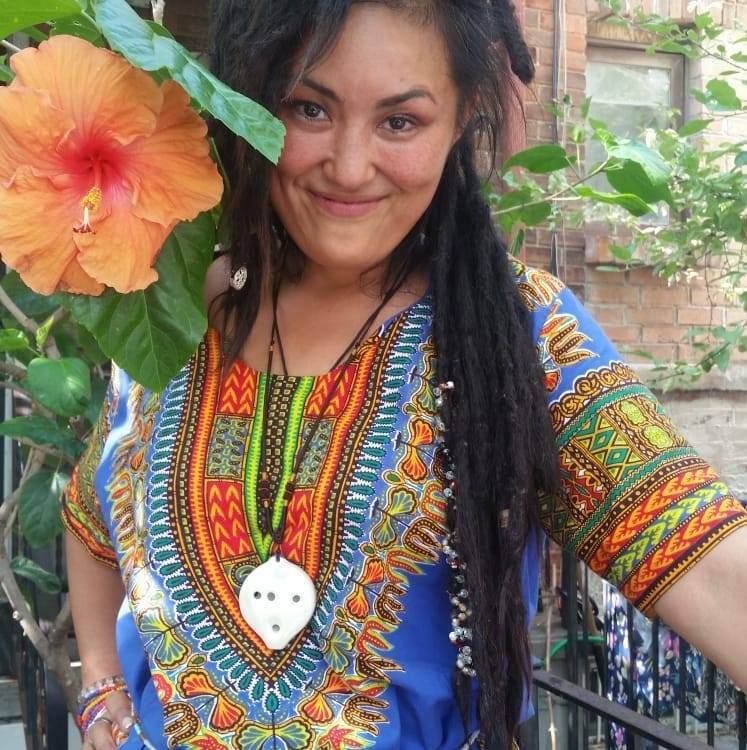 Tico Jua based in Montreal Canada brings Canada to the forefront with her fusion of Japanese culture with a blend of reggae and soul. A talented singer and ambassador of unification women and their spiritual strength she is a rare sound yet intriguing check out Sister Jua. It's an amazement to see so many cultures merged into one with Tico Jua. 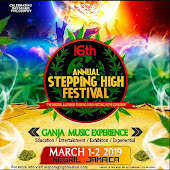 They say that silent rivers run DEEP Semojrah Naki one of Canada's most conscious stepping out from Toronto has performed in Montreal, and also on the Ganja Fest this 2018 released a track with Ras Morgan another score on the reggae map for Canada. 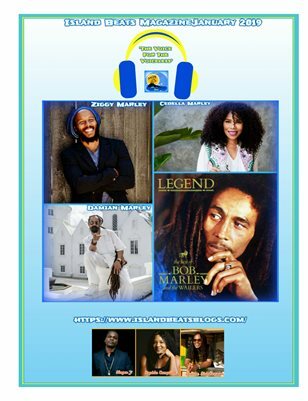 Silent but a musical weapon to conquer spreading love and positive vibrations through and through. Toronto's Lazah Current has also been blazing trails taking Canadian reggae music to the island of reggae "Jamaica" his track "Power To The People" with Luciano is also setting trends for Canada on airwaves here at home and abroad. 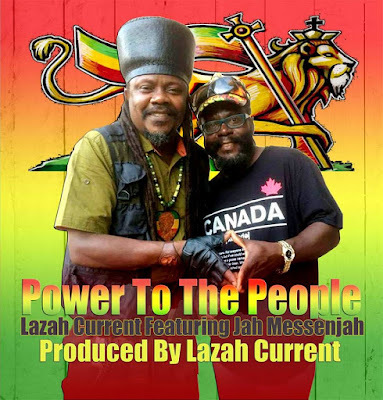 Power to Lazah Current!!! 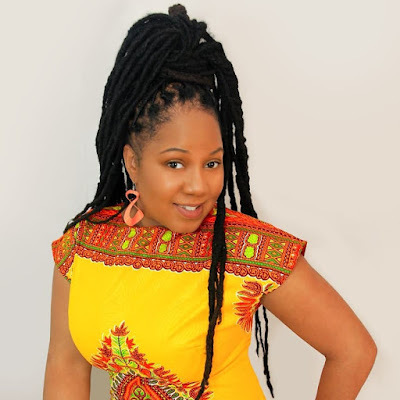 Canada's Tasha "T' took Canadian reggae all the way to the continent of Africa and left Ethiopia embracing Canadian reggae. 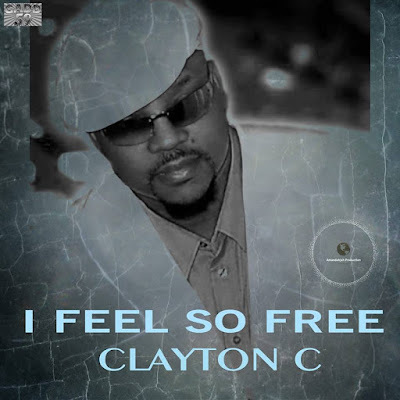 Clayton "C" comes back to the Canadian reggae diaspora with his track "I Feel So Free" Clayton "C" has been a mighty force in the Canadian reggae industry an artist from Toronto, Canada who does not know the meaning of giving up his track has been played in Montreal, Vancouver, Europe, and, Jamaica definitely another Canadian trail blazer putting Canada on the map of reggae music. Lioness Lindsay a supporter of persons who also delivers our Canadian mail for Canada Post upcoming and also a shining star in the midst. 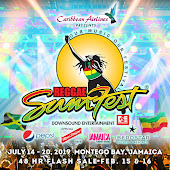 Then we have those who work behind the scenes to keep reggae music alive in Canada for example the Feel Reggae seminars presented by Julian King of Toronto whose mission is to bring forth with all members of the community a solution to increasing the value of Reggae music in Canada. Julian hosts a monthly seminar and the doors are freely open each and every month to the community. 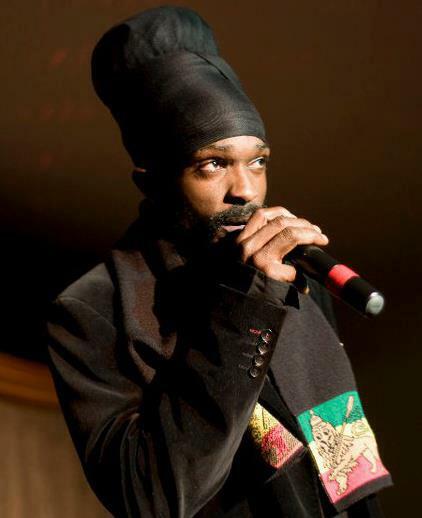 Julian is as well the founder and foundation of Canadian Reggae World. Marcia Tulloch and Delroy Graham founders of The Gerdine Graham Foundation in the heart of Toronto. Advocating for saving lives from leukemia. 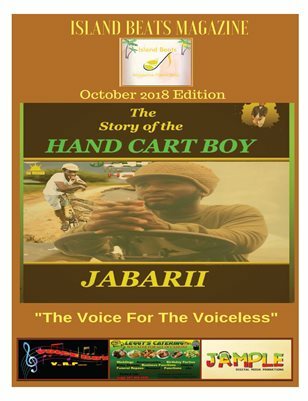 Doing more than their share with their passion for their Canadian community at their own expense to increase awareness of preventing the increase of many deaths that are cause from this dreadful disease. This power couple is a demonstration of what love, passion, and standing on the grounds of humanity can do. 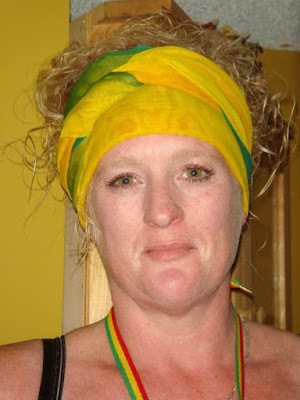 One of Canada's reggae journalist warriors Natasha Von Castle of L3 Magazine has definitely contributed to keep reggae alive through her publications that combine Canadian and International artists she has traveled from Canada to Jamaica to Switzerland to Spain and many more places her love for reggae and her local artists being her guide. 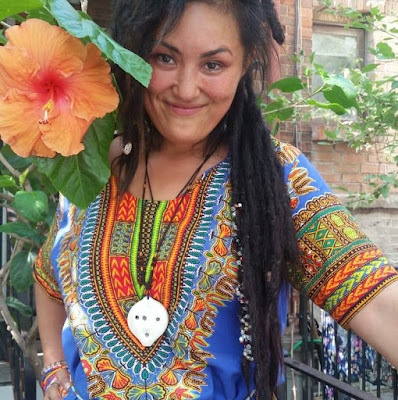 The places she has traveled to as a Canadian reggae representative has definitely done great justice to sharing "Oh Canada" with the world. 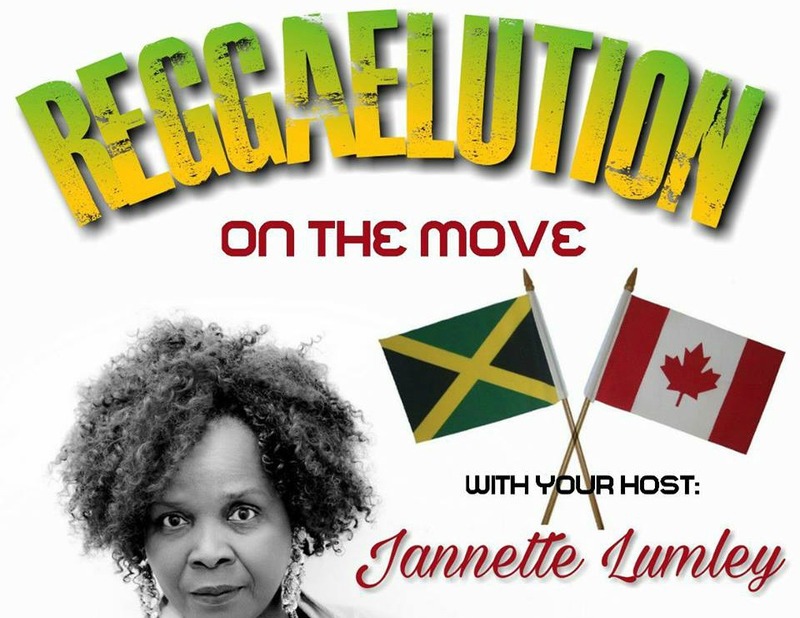 Another icon in the Canadian reggae industry working 7 days a week to share the value of Canadian reggae and reggae on a whole Ms Jannette Lumley. The Reggae On The Move helps to move hidden information to the spot light Ms Lumley keeps the Canadian reggae community updated and informed. 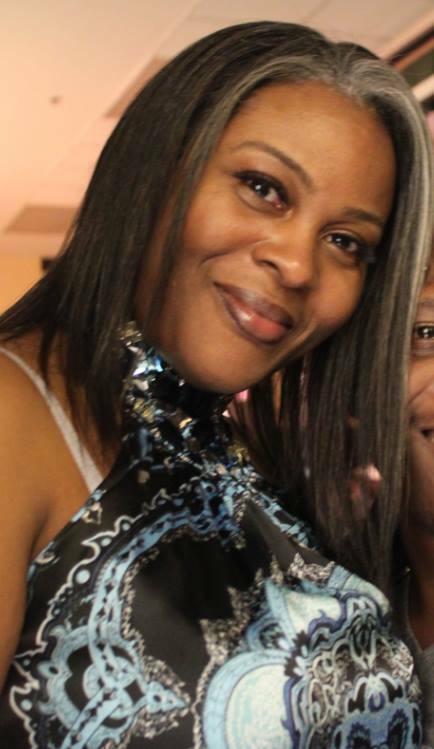 She is like the wave on the sand you can't keep her in one place she is always on the move when it comes to her passion for reggae. 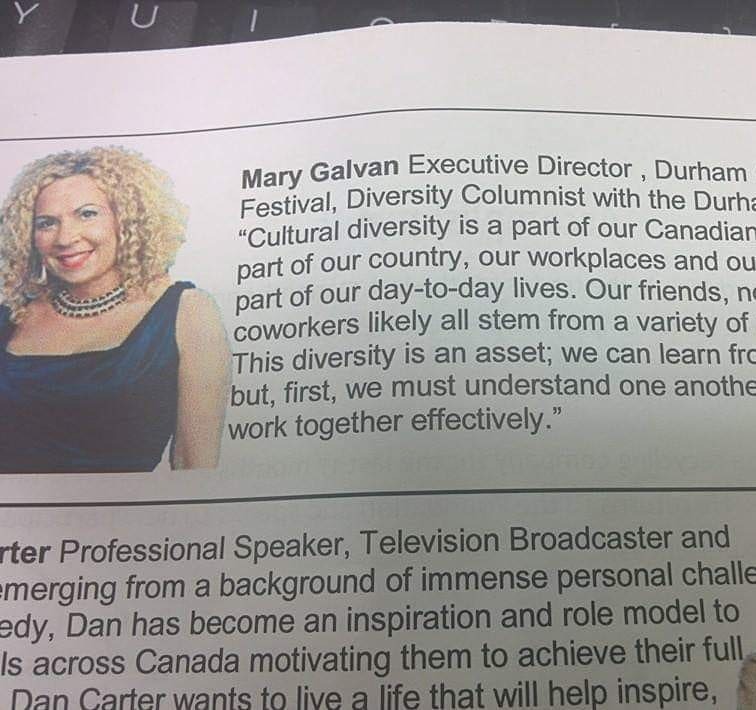 Canada's Mary Galvan has proven that out of small there can be a creation of endless possibility. 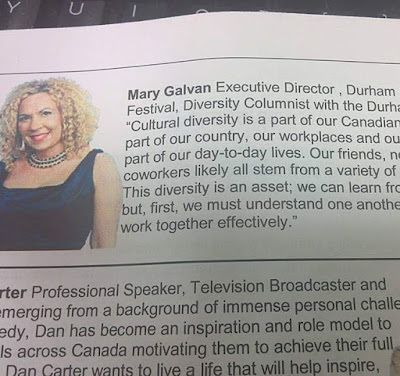 Starting out with the Durham Caribbean Festival she has relentlessly advocated to bring the Caribbean culture to Durham advocating and representing and show casing Canada's Caribbean culture and high lights she managed to bring Durham Caribbean week more than a dream but into a bold reality. 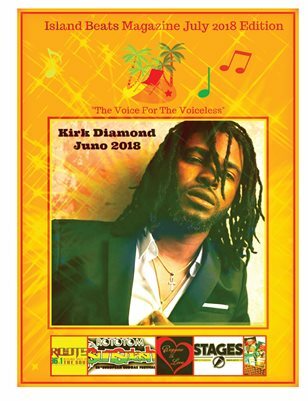 The Durham Caribbean festival show cases Canadian reggae talent a rare entity in the province of Ontario. 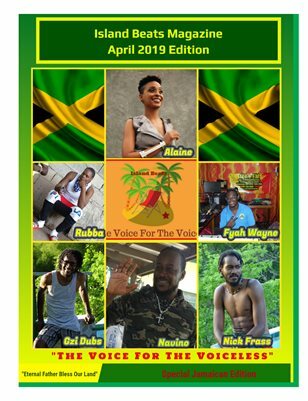 A voice for the voiceless for the reggae and Caribbean community in Canada. Oh Canadian reggae the above trail blazers in the reggae industry stands on guard for thee. 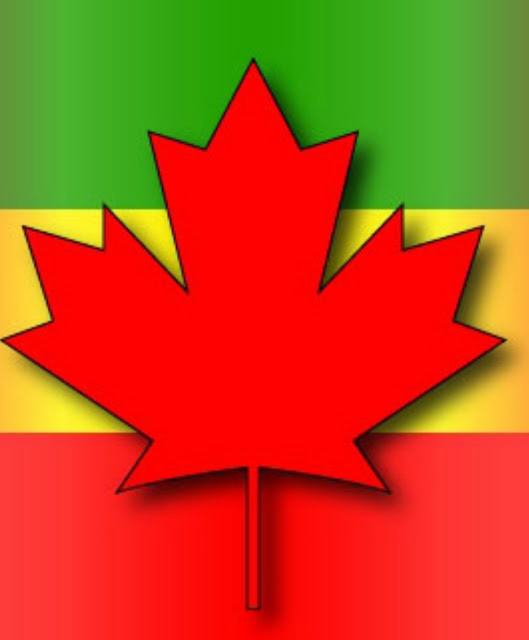 BIG up to all those who play their role in putting Canadian reggae industry on the map who represent for Canada when abroad and at home. As a community we owe it to each other to support each other whether great or small sometimes its nice when it takes something more pleasant than tragedy to bring us together music and a desire for growth in community can definitely be that common ground. 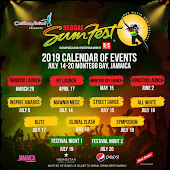 Island Beats has to pull up Exco Levi's Oh Canada Yuh done know Irie Up "Eh"